Go Get Space Review 2019: Is Go Get Space a Good Hosting? Go Get Space is a Malaysian company that offers web-based services ranging from hosting (shared hosting, reseller, and email hosting), Windows and Linux-based VPS, and dedicated servers. 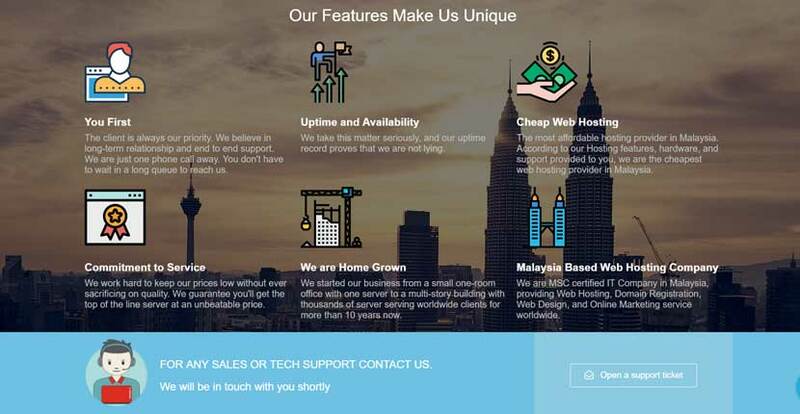 Malaysian web hosting company Go Get Space was founded in 2008 by two enthusiastic partners whose main goal was to keep their clients happy and their servers up and running. It’s since grown from a small one-room operation to a company with data centers in the United States, Singapore, and Malaysia. The company has over 60,000 active domains hosted on its servers. Services and support are available in English. Go Get Space seems to want to be the one-stop shop for your hosting and online marketing needs. It offers shared, WordPress, reseller, VPS, email, and dedicated hosting, along with domain registration, web design, and digital marketing services. One of Go Get Space’s more standout features with its shared hosting service is its use of LiteSpeed Web Server. If you’re using a CMS like WordPress, this in combination with SSD storage will deliver better website loading speeds to your visitors. Go Get Space also offers a one-click installer, though this only includes 75+ applications and CMSes rather than the 300+ you can find elsewhere. If you’re a beginner, you can also make use of the Weebly website builder, though this will come at an additional cost. Other paid add-ons include the R1Soft backup manager, SiteLock Security Suite, and premium SSL certificates. You won’t find any free SSL certificates with Go Get Space, however. Go Get Space’s packages are very reasonably priced. The company features two shared hosting plans, and even with the entry-level single domain plan, you’ll still get a free domain registration/transfer along with unlimited space and bandwidth. The high-end plan is an even better value, since you’ll be able to host unlimited domains at a great annual price. Registration for a single domain is included free with your shared hosting package, but you’ll have to purchase SSL certificates at an additional cost. These aren’t the extremely pricey premium options you’ll find with a few other providers, however; SSL certificates start off at a much more accessible price point. Go Get Space also has flexible payment methods to choose from and are very generous with discounts. It’s important to note that the free domain registration is only applicable with annual, biannual, or tri-annual payments. The company accepts payments through PayPal, bank transfers, credit cards, and cheques. 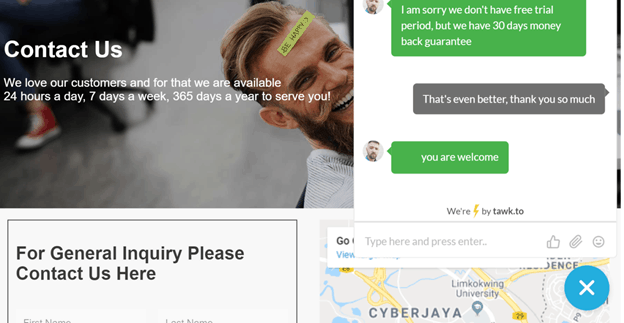 Go Get Space offers a 30-day money-back guarantee, so if you find yourself dissatisfied with the company’s services before the month’s end, you can always put in a request for a refund. Go Get Space maintains a knowledge base, but you won’t find this very helpful; it only contains basic information on cPanel, WHM, and general hosting issues. On the upside, the company also has a YouTube channel featuring lots of helpful video tutorials. Support is available 24/7 via tickets, email, or live chat. I tested Go Get Space’s live chat to inquire about the money-back guarantee and I liked the way they gave specific answers. It was clear that I was speaking to a real person rather than an automated chatbot. Go Get Space offers you a suite of services to help you build your website, increase your web traffic, and grow your business. While the lack of free SSL certificates is mildly disappointing, the company makes up for it with its affordability and generous provision of resources. Wondering how Go Get Space stacks up against other Web Hosting companies? Enter any other Web Hosting company and we will give you a side-by-side comparison.